When will be Downwardly Mobile next episode air date? Is Downwardly Mobile renewed or cancelled? Where to countdown Downwardly Mobile air dates? Is Downwardly Mobile worth watching? Downwardly Mobile was a comedy series created by Alastair Beaton and Barry Pilton and broadcast on ITV. 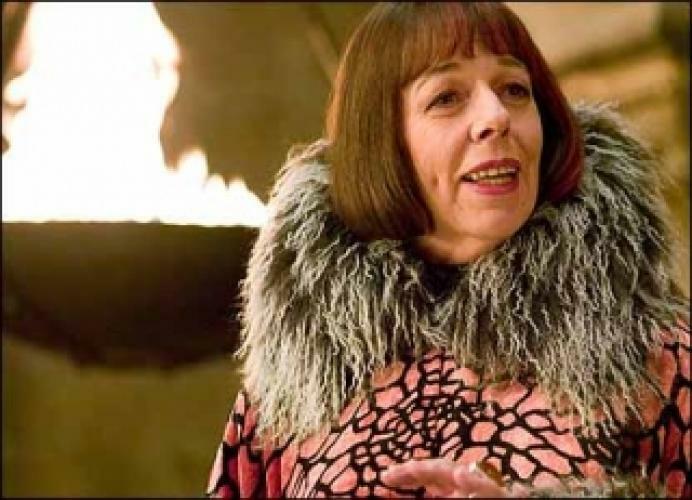 The series starred Frances De La Tour. After suffering a financial crisis, Mark and Sophie finds themselves being forced to move in with Mark's brother Clem and his wife. EpisoDate.com is your TV show guide to Countdown Downwardly Mobile Episode Air Dates and to stay in touch with Downwardly Mobile next episode Air Date and your others favorite TV Shows. Add the shows you like to a "Watchlist" and let the site take it from there.